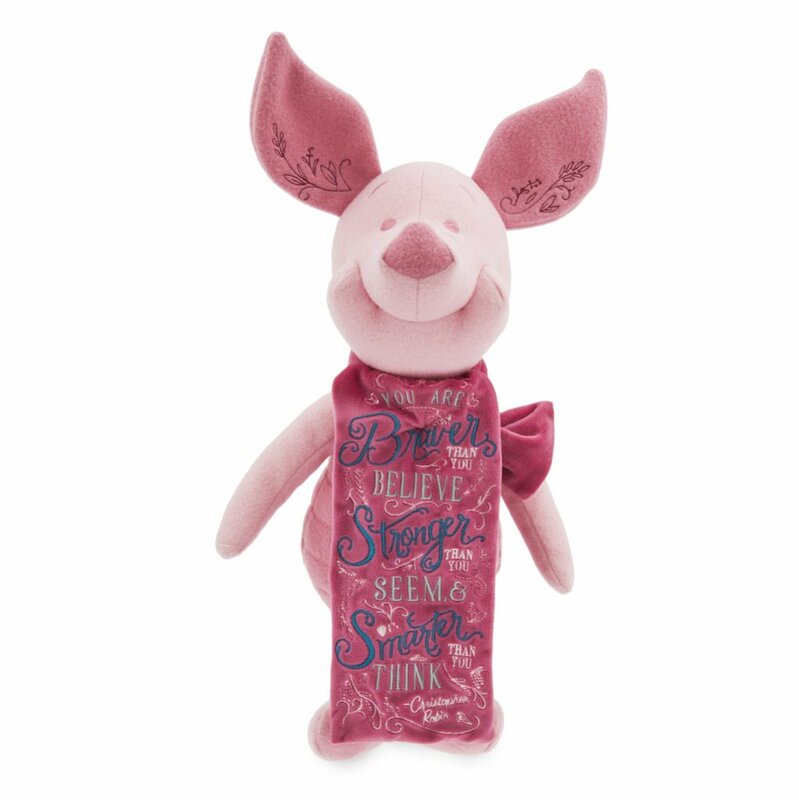 Review: Dream It! Do It! One special treat on every Disney vacation I take is to purchase a book that is connected to the Disney theme parks. 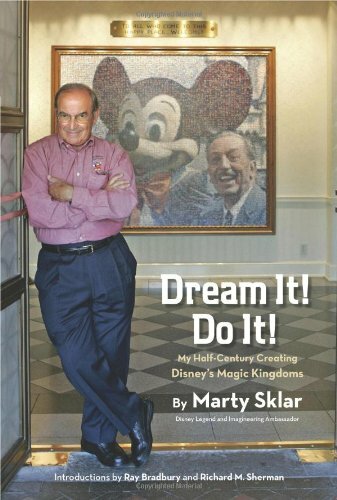 On our last trip in March of 2014, while browsing in the Emporium on Main Street in Magic Kingdom, I found Imagineer Marty Sklar’s autobiography Dream It! Do It! 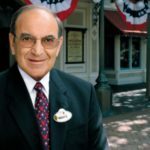 Marty Sklar is the only Imagineer to attend every opening of every Disney theme park starting with Disneyland in 1955. I knew this was the book for me. Sklar was recruited from the UCLA school newspaper The Daily Bruin in 1955 by Disney legend Card Walker, and brought on to edit and write The Disneyland News. Sklar was one of the first employees hired for the new park. A fifty-year journey had just begun. Dream It! Do It! 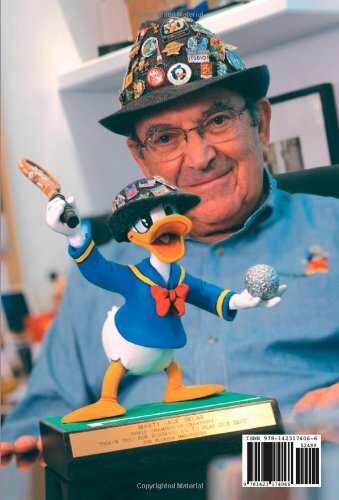 is a blend of Marty Sklar’s personal and professional life at Imagineering. Sklar’s autobiography is a collection of stories about his life in the Disney Company. He talks you through the development process of every major Disney Park. His career is varied, from being editor of The Disneyland News and Vacationland magazine, helping develop the Disney made attractions at the 1964-65 World’s Fair, to drafting the company statement upon the death of Walt Disney. His little stories about easier times in Disneyland are peppered throughout the book, like when Harry Truman refused to be photographed with Dumbo because the Republican symbol was the elephant. 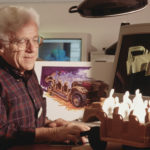 Sklar is the author of Mickey’s Ten Commandments which include know your audience, and communicate with visual literacy. Sklar developed these ten principles of leadership based on what he learned from Walt Disney and his mentors in Imagineering. For me, some items of interest from his book dealt with two very different subjects. There has been a lot said about Walt Disney’s anti Semitism. Sklar who is Jewish confronted this issue early on in the book. In Chapter 5, Sklar talks about his experiences and whether these stories are true. “One thing I did know from personal experience: nothing in my relationship with Walt Disney or his brother was influenced either positively or negatively because I’m Jewish. In fact, Tommie Wilck (Walt’s secretary) told me that Walt had called one day when I was attending services at our synagogue during the Jewish High Holy Days, Rosh Hashanah and Yom Kippur. When Tommie told Walt where I was, she let me know his reaction: ‘That’s where he should be, with his family.’” I take Sklar at his word, and am happy to hear this positive side to an often-repeated story from people who never worked with Walt Disney. I also enjoyed hearing about the construction of Disneyland Paris. I have been quite curious about the history of this park since visiting it on my honeymoon in 2008, and I particularly enjoyed reading about the personalities involved, the problems with construction, and building up the Disney theme parks in the center of Europe. Hearing Sklar take you through how problems arose and how they were solved is fun to read. Dream It! Do It! 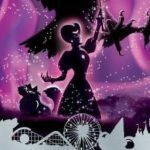 is a fascinating trip through the history of Disney Imagineering and the development of every Disney Park. If you ever wondered how something at a Disney park was built, then you should read Dream It! Do It!.